- 100% Brand New and High Quality Product. With the steady support and positive efforts of our team members, we are instrumental in providing a qualitative range of Club Mini Football Ball. 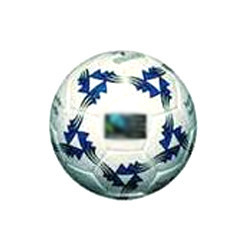 We are engaged in offering a quality approved range of Mini Soccer Ball. Backed by our years of experience and expertise, we are able to provide a wide range of Mini Ausi Rule Football. These are made from superior quality synthetic leather using various vibrant colors. These are available in the markets in different sizes, colors and patterns. These are widely used for the promotional purposes of any business. 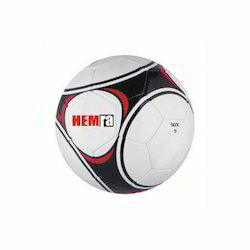 We are providing our customers a wide range of Shiny Foam Soccer Balls. Made from shiny foam of 2.0 mm thickness having two layers of cotton and polyester each, this ball is fitted with latex bladder and butyl valve. This ensures better shape retention properties and is available in all sizes & colors.